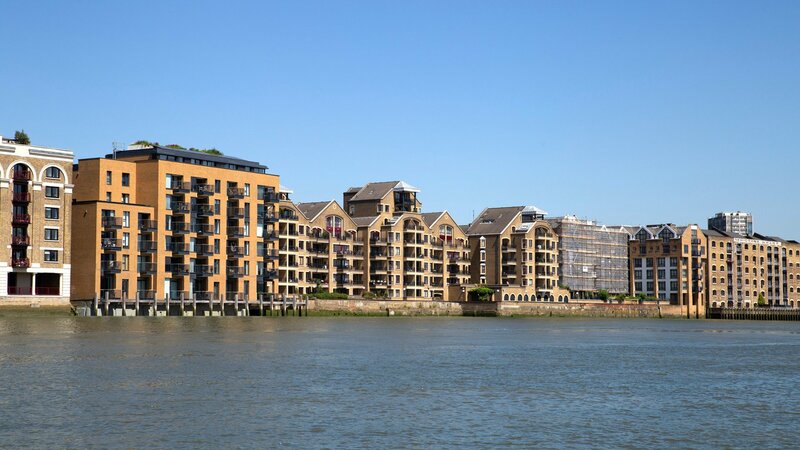 We work alongside Dexters, London’s leading independent Estate Agent with over 70 offices across the capital. Together, we offer vast experience in dealing with every aspect of the development process. Our expertise lies in six key areas – advising landowners, land disposal, land acquisition for developers, new homes sales and marketing for both private developers and housing associations, investment disposal/acquisition and commercial sales. Contact your local office to find out more about the services we provide.